Since they carry an incredibly HUGE selection of the best pet foods (148+ brands), you’ll find everything you need in one place, and can also signup for AutoShip so you never have to worry about running out of pet food or remembering which store has what you need. Set your own frequency and it shows up at your dog! Plus you get 15%-30% OFF and can cancel any time. Since you won’t be spending your time driving to the store or lugging home big bags of food…or researching where it’s on sale…you’ll have extra time to spend relaxing, catching up on other stuff, and playing with your pets! 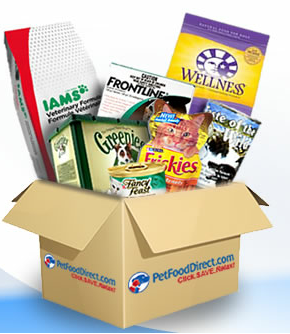 This offer is on til 11:59 ET, Friday 1/11/13 so head on over to PetFoodDirect.com to get started. 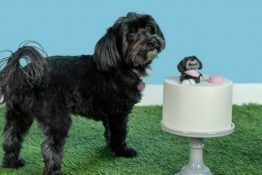 In addition to commercial, premium, holistic and organic dog food and cat food, they also carry a pawtastic selection of toys, treats, litter, flea and tick preventions, as well as supplies for birds, fish and other critters! 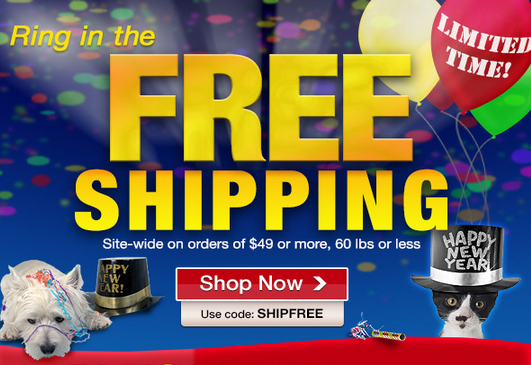 Free Shipping and Up to 55% OFF at Pet Food Direct New Year’s Sale! 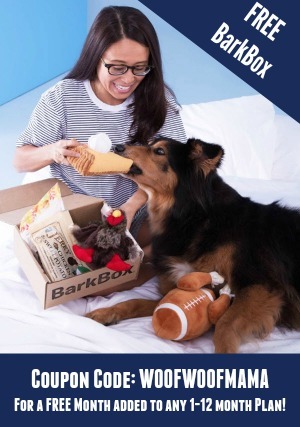 Score FREE Shipping on $49+ and up to 55% OFF Pet Food, Toys, Treats and more at the PetFoodDirect.com New Year’s Sale going on now. 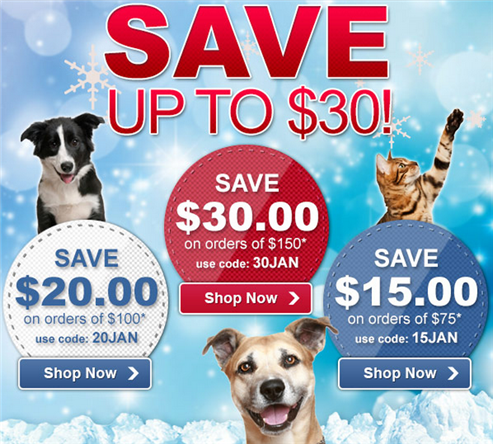 Make sure you use PetFoodDirect Promo Code SHIPFREE and order by 11:59pm on 12/30/12 to ring in the New Year with big savings on stuff your pets love! 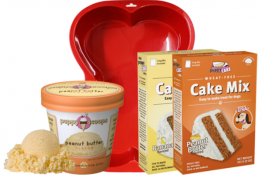 Pet Food Direct Cyber Monday Pet Deals Up To 70% OFF Toys, Treats and More! 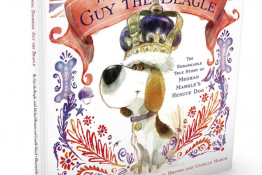 FREE Shipping on Halloween Costumes for Dogs + Coupon Codes and Fall Pet Sale! 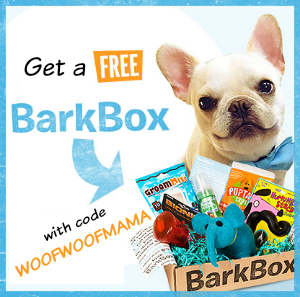 Here’s a chance to save big with up to 55% Off Fall treats and toys for pets plus FREE Shipping on ALL Halloween Costumes for dogs at PetFoodDirect.com.